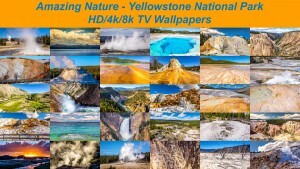 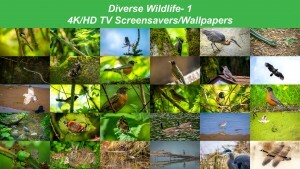 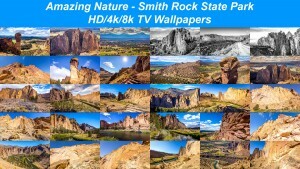 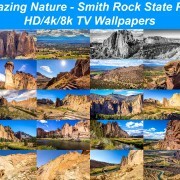 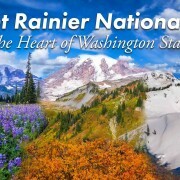 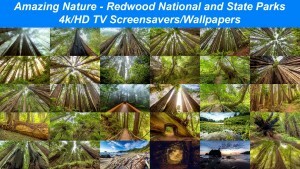 Ready for the next part of fabulous 8K/4K/HD TV Wallpapers from www.proartinc.net and www.beautifulwashington.com team? 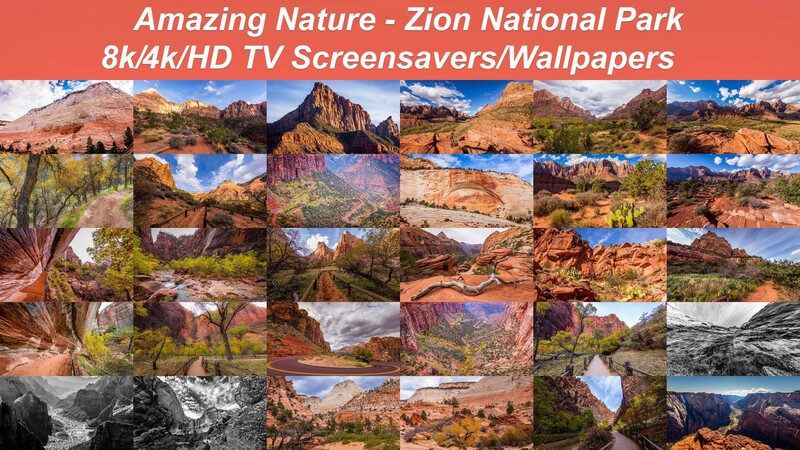 Breathtaking Zion National Park is one of the most popular parks in Utah. 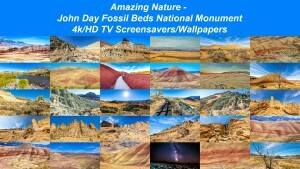 It can boasts of fantastic and dramatic landscapes that were carved by water and time. 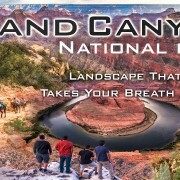 Take in the uniquness of these steep red cliffs, the beauty of the Virgin River, fantastic Emerald Pools, the Subway and the Narrows and the most popular Angels Landing. 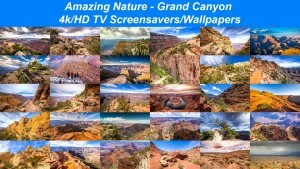 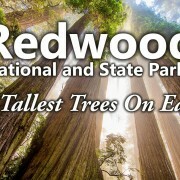 We invite you on a virtual tour to these famous landmarks of the park. 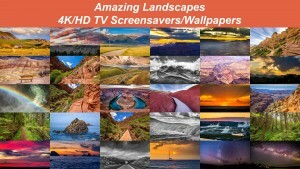 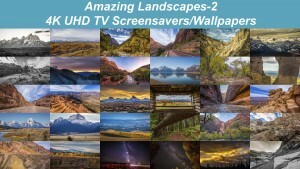 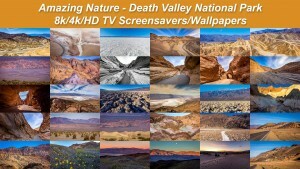 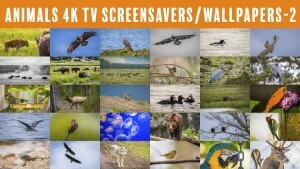 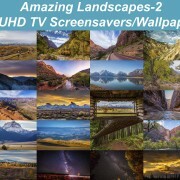 Use these 8K/4K/HD Screensavers and transform your black and lifeless 4K TV into a vivid spot.